PT. International Waterpro Mandiri Sell Water Filters or Drinking Water Filters, is a tool that serves to filter water that is initially not suitable for consumption to be suitable for consumption. 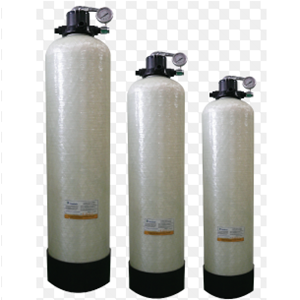 Use of Water Filters or Drinking Water Filters to drink is the most efficient way, in addition to more practical Water Filters or Drinking Water Filters are also more economical because spare parts are more durable. Water is the most basic human need, because almost all activities require water so that the body can work optimally. Washing, bathing, eating and washing are activities that must use clean water. The cleaner the filtered water will certainly provide better quality to use. 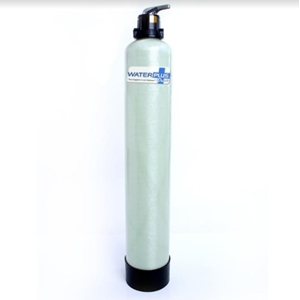 We provide various products for Water Filters or Drinking Water Filters that you can choose according to your needs, whether for industrial, commercial or household. The household filtration system is equipped with a standard Water Filter or Drinking Water Filter to produce healthy drinking water. Different from water filter machines or household drinking water filters, water filter machines or drinking water filters commercial and industrial industries require more complex mechanisms and processes, because they have to produce high quality water in large quantities. For more information regarding our company and the products we provide, visit our store or you can also contact us via the number listed. Water is the most important part of daily life. Because in addition to the purposes of eating and drinking, water is also utilized for other purposes such as bathing and washing. Where did water sources come from? We get water sources from drinking water companies (PDAMs), water sources, rainfed water and the most widely used is sourced from ground water (dug wells, wells pantek). And the most problematic is the water that comes from the well, either dug wells or wells pantek, which in general the problem is the water smells of iron. In digging wells other than smelly iron, the water condition is also turbid yellow brown while at the well pantek usually when the new water out of the pump will look clear but over time the water will change color to brownish yellow, this is because the water from the ground initially did not contact With air so that no oxidation occurs whereas when it has contact with the air there will be oxidation and the water will look yellow. Well this time a little share the trick of eliminating the smell of iron water. Iron odor water is caused by the content of iron (Fe) and manganese (Mn) is high enough in the water. Both of the above substances when exposed to objects such as tub walls, buckets, clothes and others will stick strongly so that the object is yellow and hard to remove other than the water to smell. This filter is very functional for water problems that contain iron and manganese excessive. The water filter is a device that serves to filter and remove contaminants in the water by using a barrier or media, both physically, chemically and biologically. 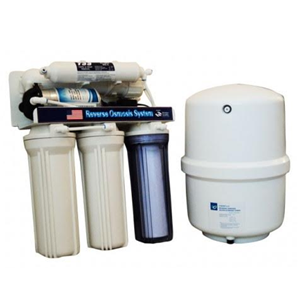 Water filters can be widely used for irrigation, drinking water, aquariums and swimming pools. Anda Mencari "Water Filter Or Drinking Water Filter"? Buat Permintaan Untuk "Water Filter Or Drinking Water Filter"